Joining Interval as patron sponsors are Equiant, Fidelity National Timeshare, Harbor Linen, and Preferred Residences. Supporting sponsors include the Caribbean Hotel and Tourism Association, the Caribbean Tourism Organization, First American Title Insurance Company, and Ragatz Associates. The conference registration rate is $749 per delegate. 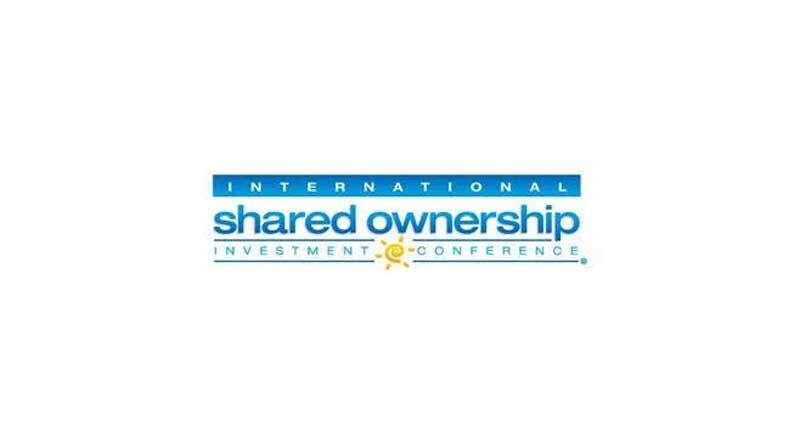 For more information about the event or to register, please visit www.sharedownershipinvestment.com.